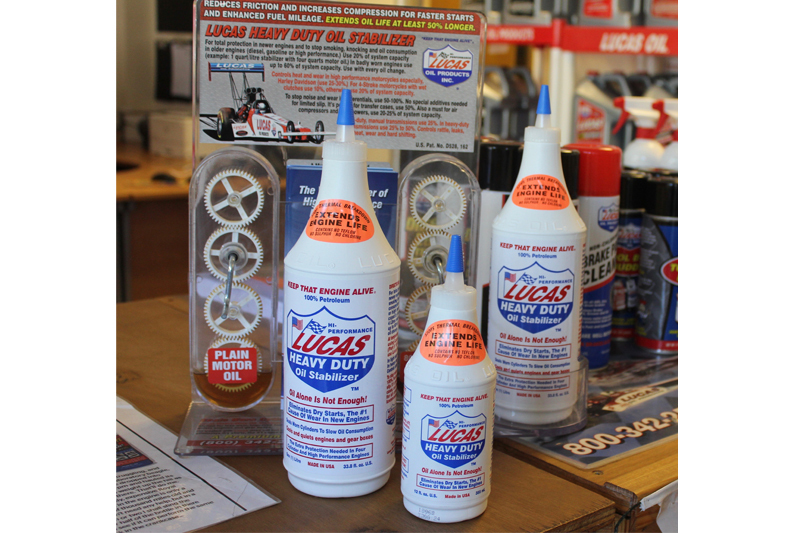 In a response to changing vehicle specifications and developing customer demand for economy sized options, Lucas Oil’s Heavy Duty Oil Stabilizer is a new arrival in a smaller 355ml bottle. Oil Stabilizer is an additive solution designed to increase protection for moving parts long after the main lubricant has drained into the sump. More importantly, it protects engines against dry starts that cause wear – usually in the first few seconds after start-up. Added to any engine oil, Heavy Duty Oil Stabilizer extends lubricant life, reduces engine wear and helps reduce harmful emissions and engine smoke. The 355ml smaller bottle size targets models with compact engines and provides an added retail economy option for the menu-priced service and consumer sales markets.